We take extra care to protect our books for delivery. 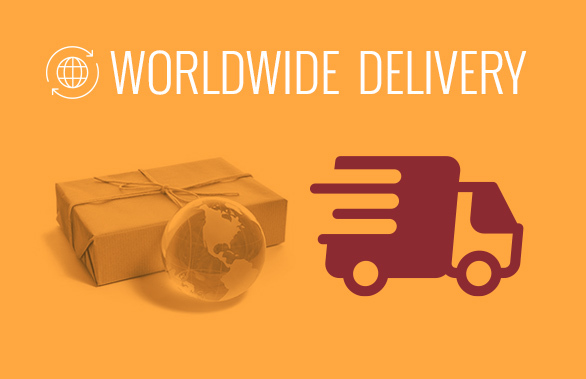 We wrap them in plastic and use boxes or reinforced envelopes. 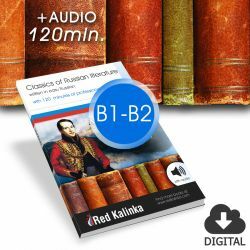 Once you receive your paper book you will find a CD with the audio and the ebook version (pdf + epub + kindle). 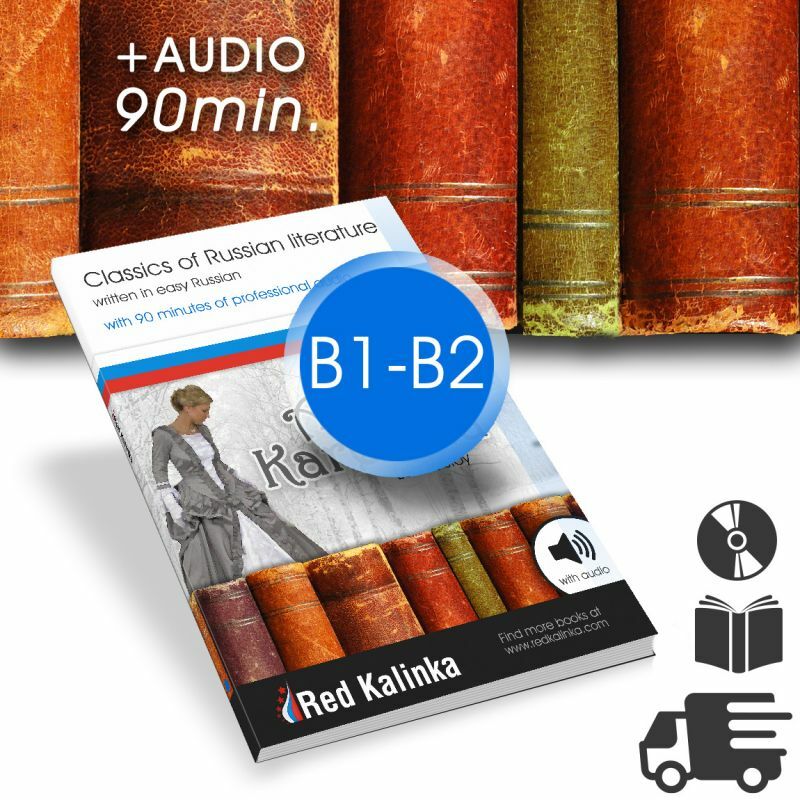 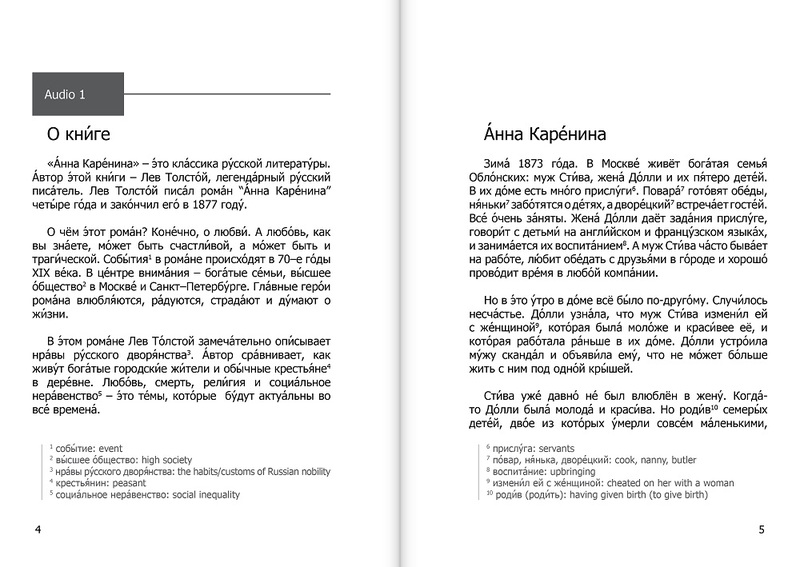 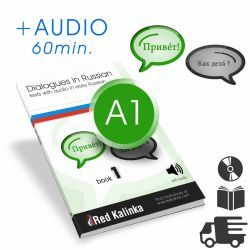 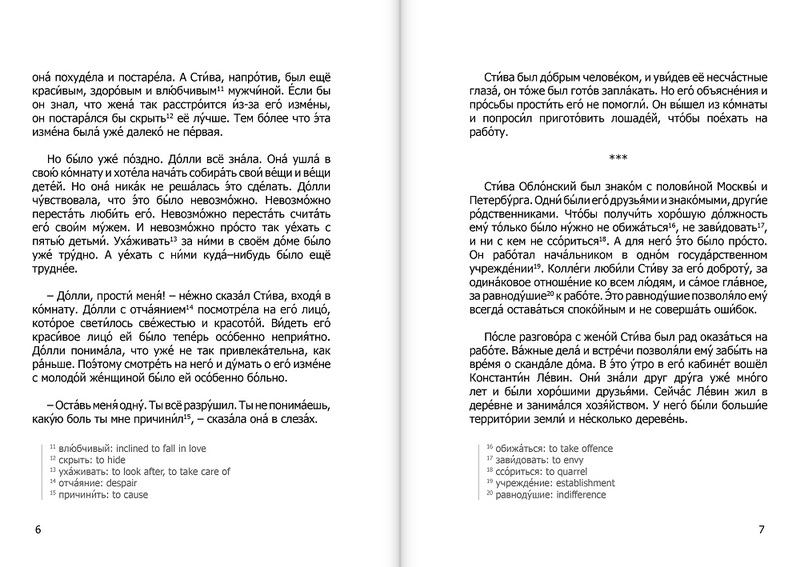 Learn Russian reading the paper book or using your PC, tablet, phone or ebook reader.